Just a year ago, our Unleash program was no more than an idea, a beautiful concept, a seed we wanted to plant in the, so to speak, fertile ground of X-Team’s amazing community. It offered our developers the opportunity to unleash their potential by giving them all the help they needed to learn and grow. And today, looking back on the past year, I am truly amazed at how much has been achieved; how the seed, from being just an idea, has grown into a still very young, yet very real thing. 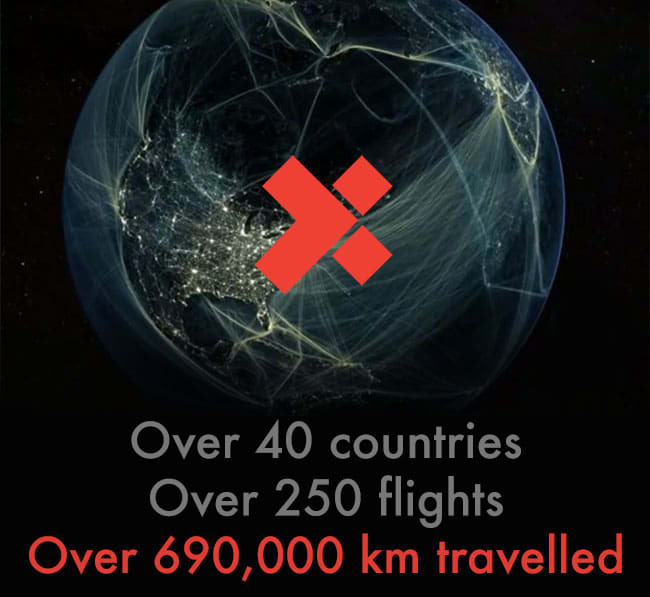 It’s been a great pleasure and privilege, not only for the Unleashers, but for the whole community, to see and to experience X-Teamers’ growth as developers and people; to witness us becoming the Unleashed. We’ve seen each other grasping pens… or keyboards, depending on our taste, and writing amazing blog posts on a variety of inspiring topics – and some of us did so for the very first time. We witnessed each other unleashing as mentors, who were guiding and teaching those who struggled in a challenging realm of web development. We saw each other contributing our knowledge, experience, skill as Open Source advocates, either on Github by all those hugely valuable pull requests, but also during meetups and conferences – as mentors, speakers, workshop teachers. 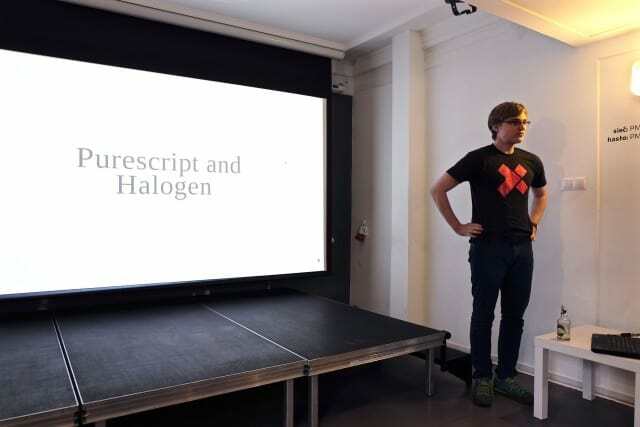 Some of us also became X-Labbers and created awesome projects that everyone can enjoy on so many levels, including the possibility of taking a look at the engine, under the hood… Some of us even built a whole, well documented framework! 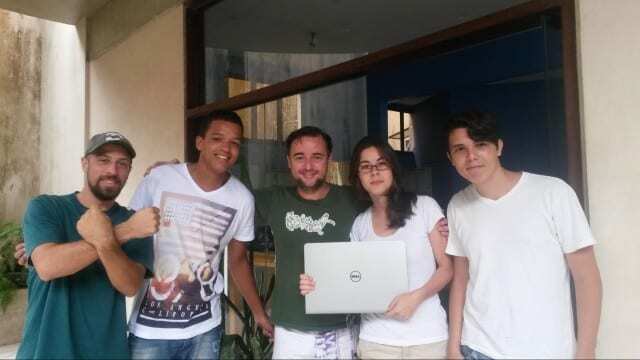 Not to mention StackOverflow involvement, where we were making peoples’ days brighter by solving their problems. Speaking of conferences, we were traveling, literally, around the world, thousands of kilometers, traveling to distant places where various conferences, meetups, hackathons were held; traveling to learn about the most recent innovations in our ever changing realm of technology, to meet with others, make new connections, exchange knowledge and experience. And, of course, to simply have great fun flowing from being a part of the community, but also from the traveling itself. But because of being the superheroes X-Teamers are, we haven’t stopped at “just” attending conferences. We were organizing events on our own, such as Monadic Warsaw, Drupal meetups and workshops in Asia, making a dent in the universe, and creating opportunities for others to learn, grow, and unleash their own very best. The Unleashed have become Unleashers themselves. Speaking of teaching, many of us stepped up as those who distinctively care about the growth of the whole X-community, and presented X Crash Courses on a variety of topics, making X-Teamers even better developers. During the mentioned events (conferences, meetups), many of us became speakers and gave talks, enriching everyone who was sitting in the room. Others stepped up as school or studio builders, inviting young devs or simply those less fortunate to partake in beautiful, noble initiatives, thanks to which such people could grow up to the point their very lives could change. …because UNLEASHING very, very often MEANS stepping out of our comfort zones. It requires a lot of will to break down those internal barriers, and unleash this ultimate potential we all have. I could go on and on and talk for hours about all these unleash activities and achievements, but instead of gazing into the past, let me now try to take a glimpse into the future and write a little bit about our plans for 2016. Unleashers sometimes can be a little like personal Gandalfs – they really want to give you this little nudge out of the door, so you can start your adventures, just like Bilbo. And in order to motivate you even more, we’ve come up with a few ideas. As you know, X Crash Courses are a great way to share your knowledge, but also to gain a lot of nice reputation across the Internet. 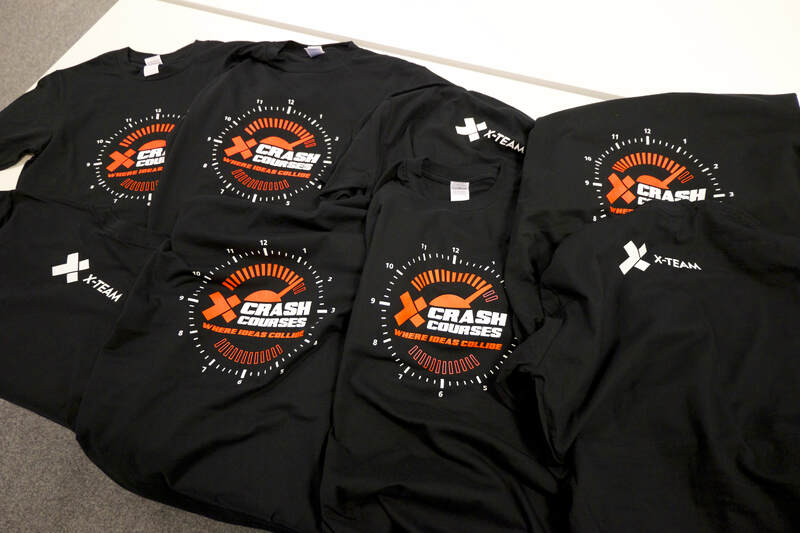 In order to motivate you towards presenting such courses, we’ve manufactured special t-shirts – and the deal is very simple: you give an X-Crash Course, we give a t-shirt! But we want those t-shirts to be a part of a bigger set of unleash collectibles that you’ll be able to unlock and receive as a token representing your achievements. We have personalized business cards for when attending conferences in 2016 – and we are looking forward to support every X-Teamer in going to a conference – we will pay for a ticket, flights and accommodation. We’d love everyone to attend such event at least once in 2016. There are also stickers, Unleash Boxespacked with goodies, and we will be intensively brainstorming on new ideas – and all of that to give X-Teamers this little extra motivation boost towards going one extra mile. X-Team is a league of extraordinary superheroes, and the act of heroization is a moment when our inner super self gets revealed. But superheroes do not stop there. Superheroes grow, constantly develop and improve their skills and knowledge… evolve through unleashing their potential. And in 2016, our adventures will lead us to many places – and along this way our inner heroes… will receive UPGRADES! What will lead to such transformation? In order to find out… make sure to keep in touch with your Unleasher. I’m very much looking forward to what 2016 will bring. The stage is set, the foundation is built – and now it’s time for the Unleashed to become the Unstoppable. And the Unleash program is here to give you all the support you need in order to keep your own momentum. Want to become an X-Team developer? You’re one step away.